2156090092 Features: -DuraStyle collection. -Durastyle toilet close-coupled washdown model. -Without cistern. Application: -Toilet. 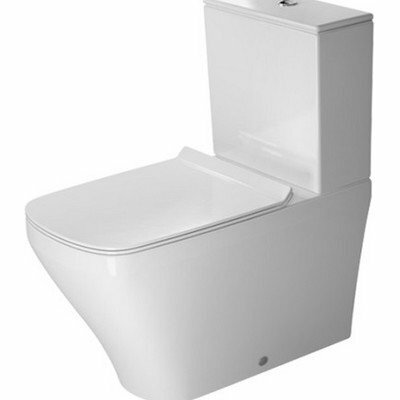 Product Type: -Toilet. Finish: -White. Dimensions: Overall Height - Top to Bottom: -31.13". Overall Width - Side to Side: -15.38". Overall Depth - Front to Back: -27.75". Overall Product Weight: -91.06 lbs.